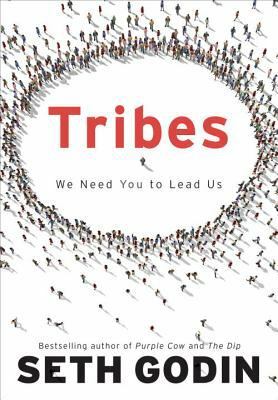 Tribes are everywhere, in companies large and small, and their members are hungry for connection, meaning, and change--in other words, for leadership. For the first time, explains Godin, everyone has an opportunity to lead, not just bosses. In "Tribes," he explains how.